You need a sponsor to sign up and join Shoprfreemart. 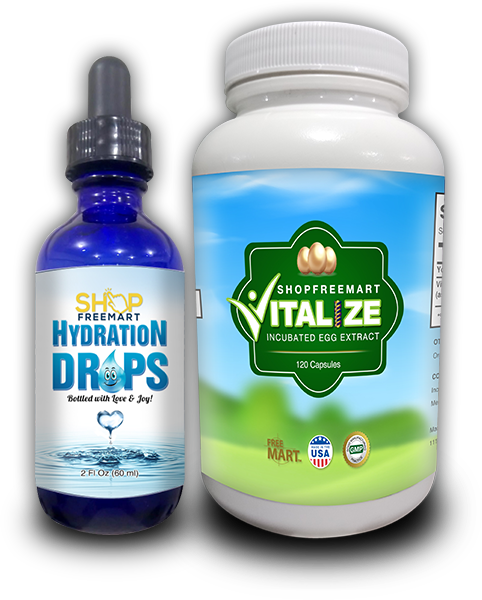 Contact the person who told you about Shopfreemart.com for their link so you can sign up under your sponsor. If you need help use the contact us form and we will answer your question or sponsor link. Include your sponsor's name or username..